Man has been fascinated with the sun and night sky since the days of hunters and gatherers. Today we know much more about what that sky contains than our ancestors did. Soon we may learn even more about the sun and the effects it has on our environment here on Earth. One of our clients, Ingersoll Machine Tools, recently engineered and built the world’s largest solar telescope. Imagine, for a moment, being one degree off over a distance of 60 miles—you’ll land a mile from your target. Now picture scaling that up to the distance between the Earth and the sun… even a minuscule margin of error becomes millions of miles off, which is why quality control was an essential part of the telescope’s manufacturing process. Basically, if any of the Geometric Dimensions or Tolerances (GD&T) are off, you have a telescope that isn’t aiming correctly. For example, almost immediately after the launch of the Hubble telescope it became clear something was wrong—the images returning to Earth were blurry. The problem? Hubble’s primary mirror had a flaw. It was off by roughly 1/50th the thickness of a sheet of paper, which was enough to distort the view and cause the blurry images. A team of seven astronauts were sent into orbit for a mission that involved five days of spacewalks and repairs; when they were finished the telescope was finally creating the pristine images it had been designed for. 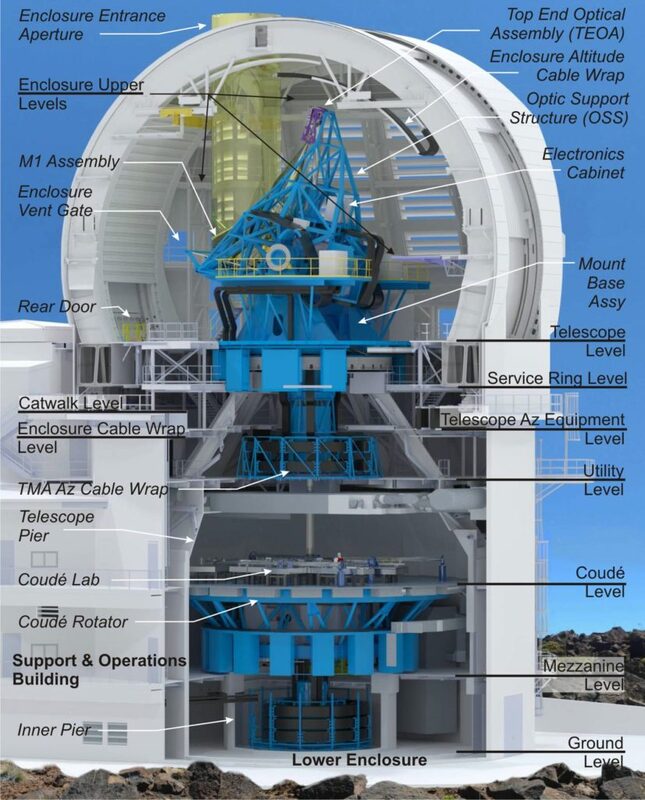 The world’s largest telescope has been named The Daniel K. Inouye Solar Telescope, or DKIST, represents a collaboration of 22 different institutions, all of which need to have the same precise information to ensure the telescope will work as intended. After an extensive search, InspectionXpert was chosen as the inspection software for the project. Debbie Schmidt, Quality Support - ISO Internal Auditor at Ingersoll Machine Tools, says several others came close, but InspectionXpert was the only inspection software that provided all of the features they needed for the project. 1. Instant Information. Because InspectionXpert tracks what is done, how it was done, and what the results were, they could actually refine their process in the middle of using it, updating the measurement tools they were using for individual pieces of the telescope during manufacturing and design. 2. Simpler Communication. 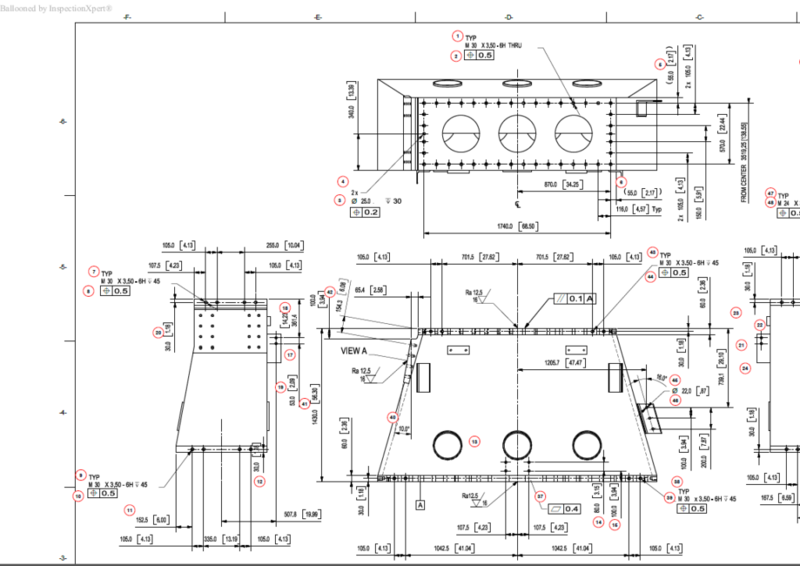 Before using InspectionXpert, they had been relying on basic PDF drawings. Finding a specific spec on a specific page was complicated; and it was even harder to communicate that information over the phone or via email. Now, with InspectionXpert OnDemand, they can simply provide a page number and a bubble number—everyone is on the same page, preventing mistakes before they happen. 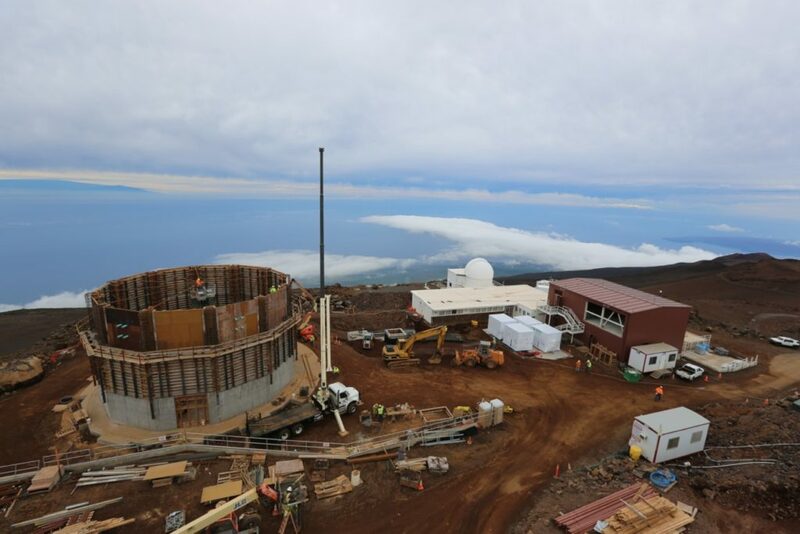 The construction phase of the project is currently underway and the telescope is scheduled for completion in 2019. Once finished, it will be the world’s premier ground-based solar observatory—more powerful than any other in the world. What, exactly, we’ll discover once it’s finished remains unknown… after all, there’s a whole universe to be explored.